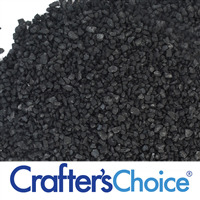 "The "Fine" Black Sea Salt is beautiful in product"
COMMENTS: The "Fine" Black Sea Salt is beautiful in bath salt products we added this to. 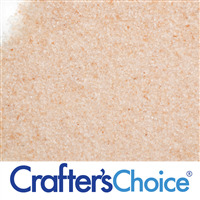 It added a beautiful contrast in color with the large pink and medium ground white sea salts. 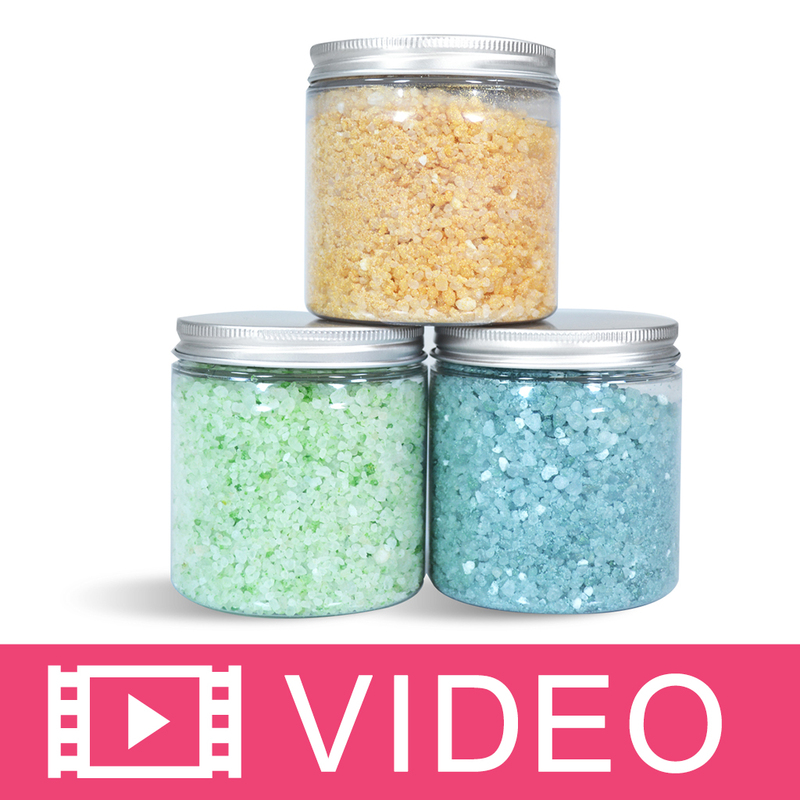 Everyone has been asking for more items with the black sea salt. We were afraid it may be too much, but it was not. Thank you for being this to my attention Wholesale Supplies Plus. You are the best.